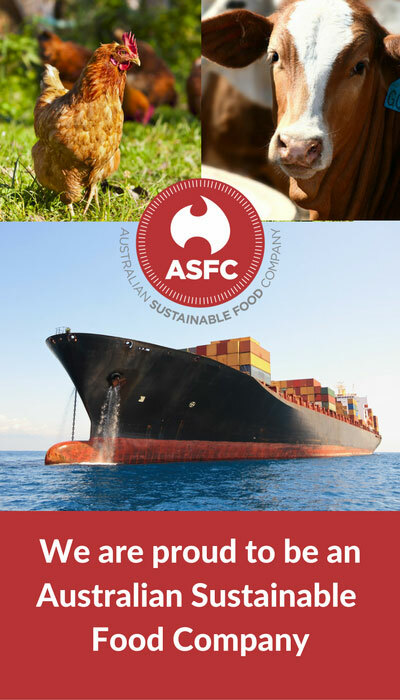 Australian Sustainable Food Company offers a variety of Australia lamb and mutton products at various stages of processing from half carcasses to lamb and mutton cuts. These are sourced from farms in regional Australia and are farmed and processed according to Australian standards. 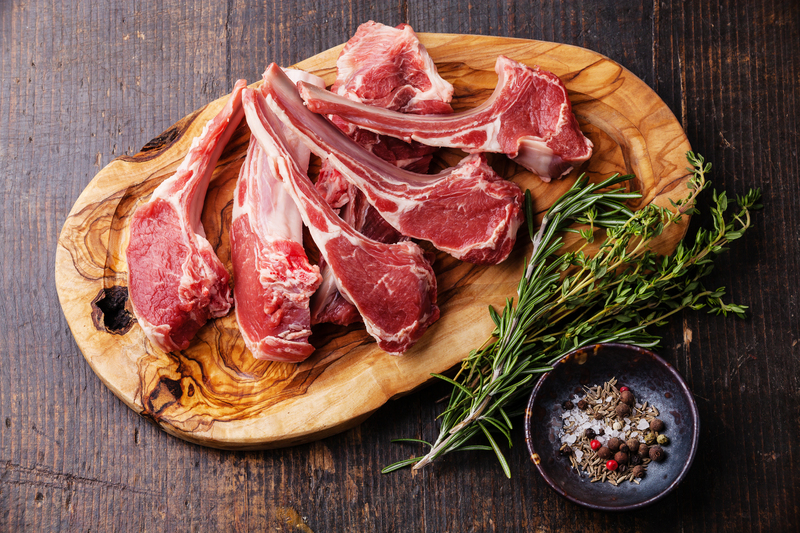 Contact us to find out about our range of Australian lamb and mutton. Download a product brochure here.